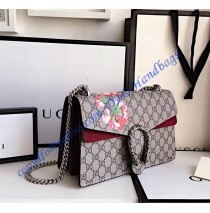 The Dionysus GG Blooms Shoulder Bag features ornaments and fine details with deluxe tastes.&nbs.. 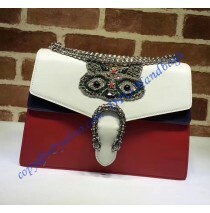 The Dionysus GG Supreme Shoulder Bag features ornaments and fine details with deluxe tastes. 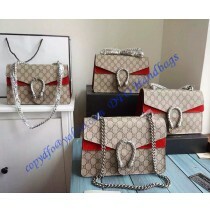 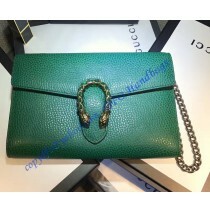 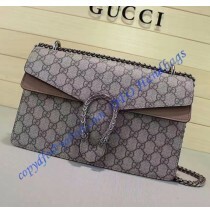 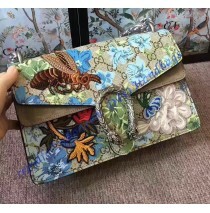 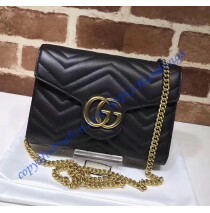 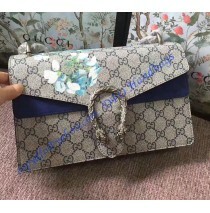 I..
Gucci Dionysus Studded Medium Shoulder Bag features ornaments and fine details with deluxe tastes.&n..